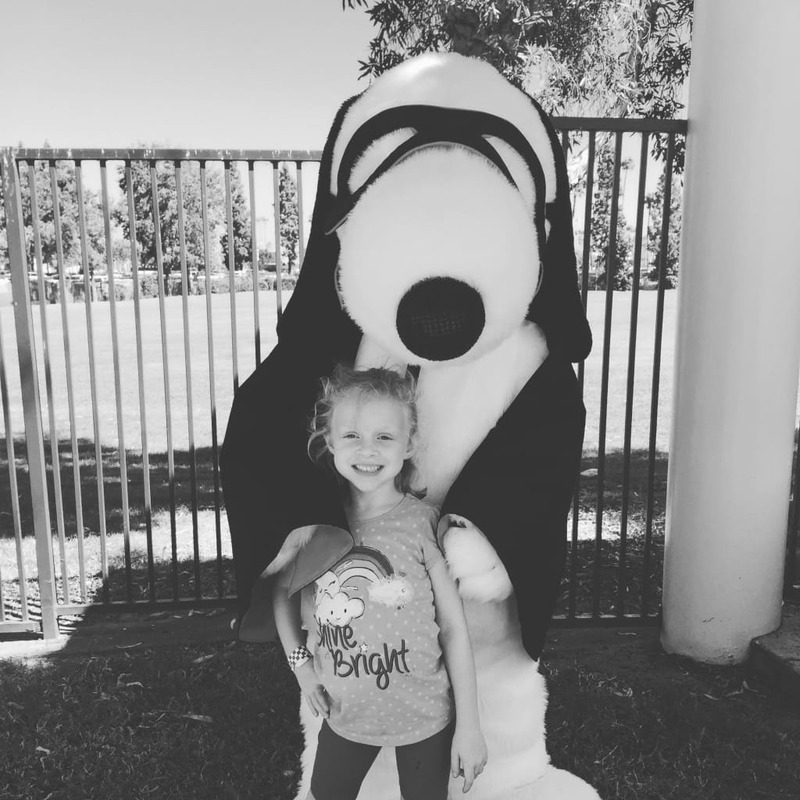 Over the years, my family and I have been invited many times to spend the day at Adventure City in Anaheim, California to take in all the sights and sounds of this great little theme park. 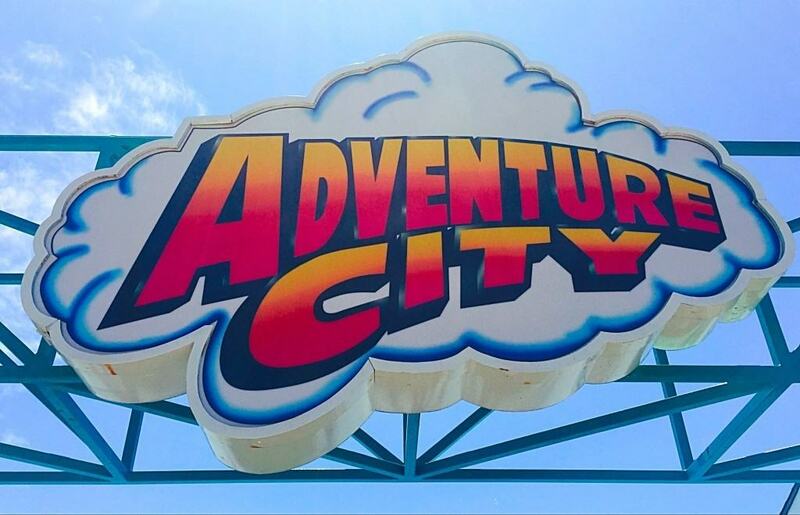 Adventure City is famously known as the little theme park that is BIG on fun! 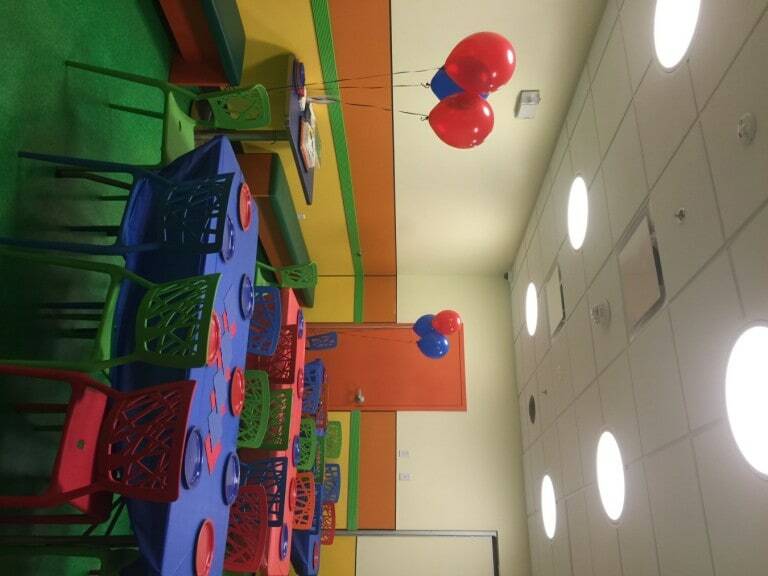 The last time I visited Adventure City was when my son was 4 years old and my daughter was just born. 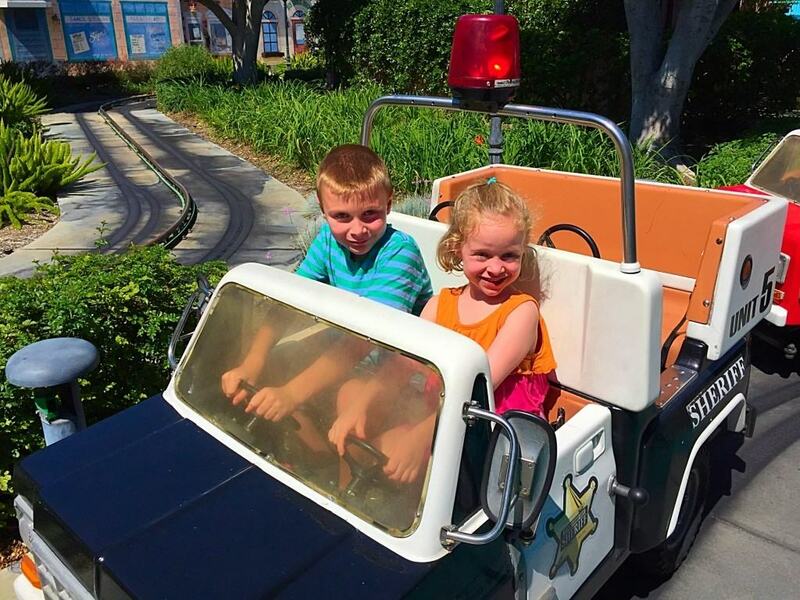 So, in 2015 when I went back again, I was excited to introduce Field Trip Girl to some of the smaller rides and take Field Trip Boy on their newest roller coaster, Rewind Racers. I mention that parking is free, because at most other theme parks you have to pay anywhere from $20-$25 to park. That’s a lot of money to spend even before you get into the theme park. So at Adventure City, save that $20-$25 and bring a guest. 2. 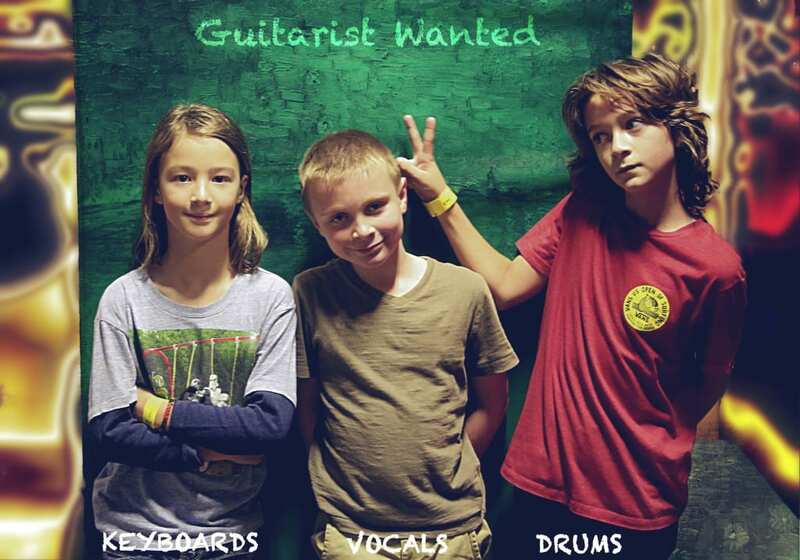 They have rides for all ages, 2-10 years old. This is the best part about Adventure City. 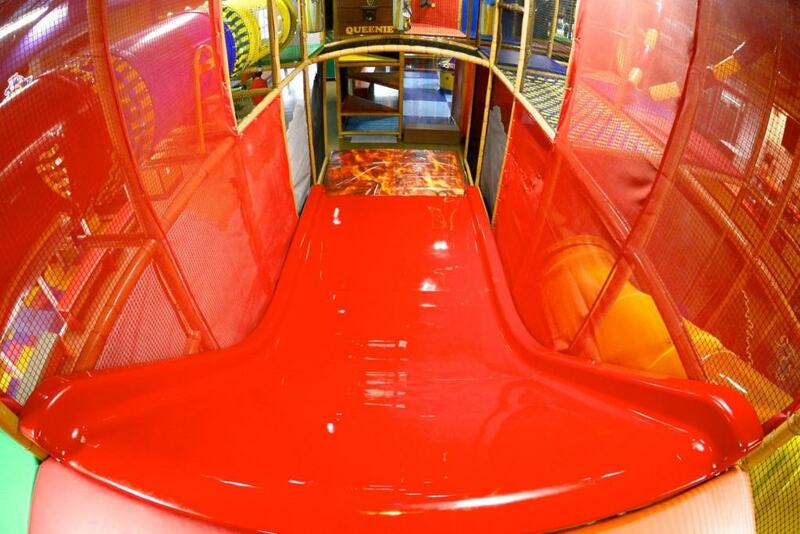 They have theme park rides for all ages, especially for children ages 2-10 years old. Because Field Trip Girl will only go on the smaller rides this was prefect for her. During our visit she enjoyed the following rides. 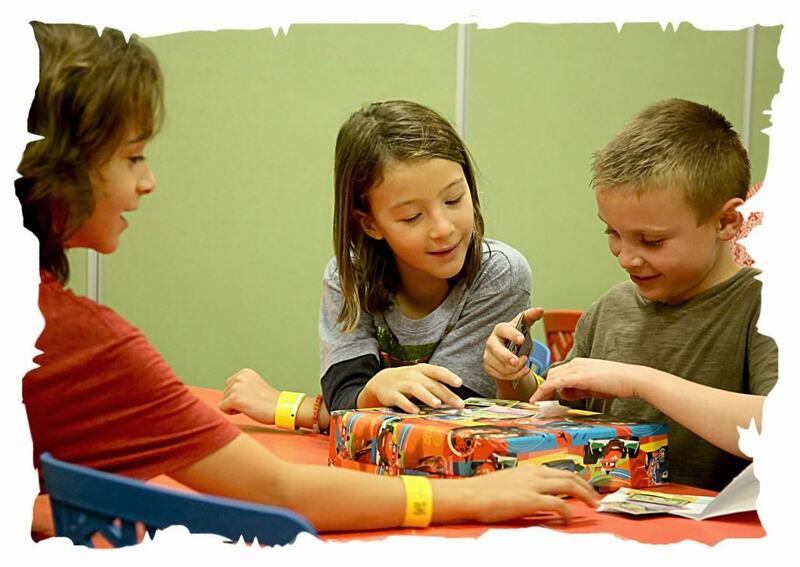 Crank ‘n’ Roll – On this unique mini-train, every child gets to be the engineer. The fun part is that “Kid power” makes it go! 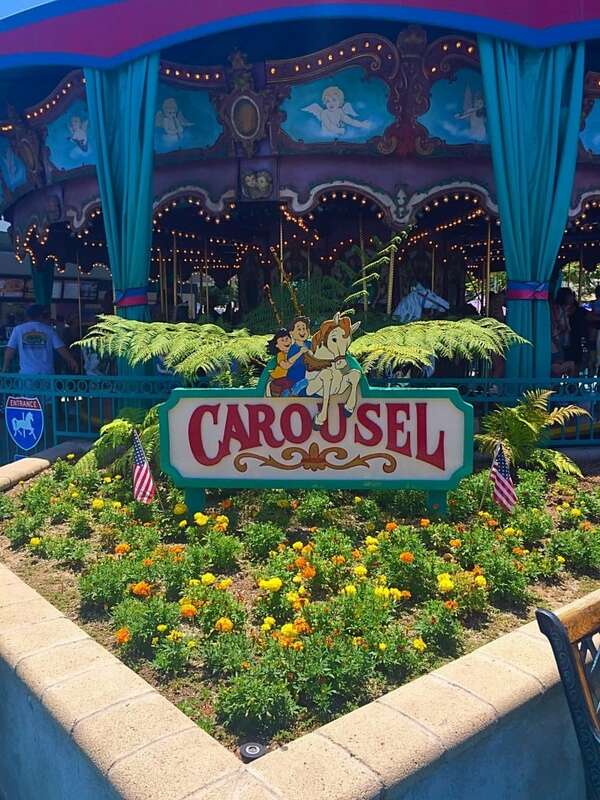 Carousel – This vintage 1946, 20-horse carousel has the distinctive honor of being the centerpiece of Adventure City. 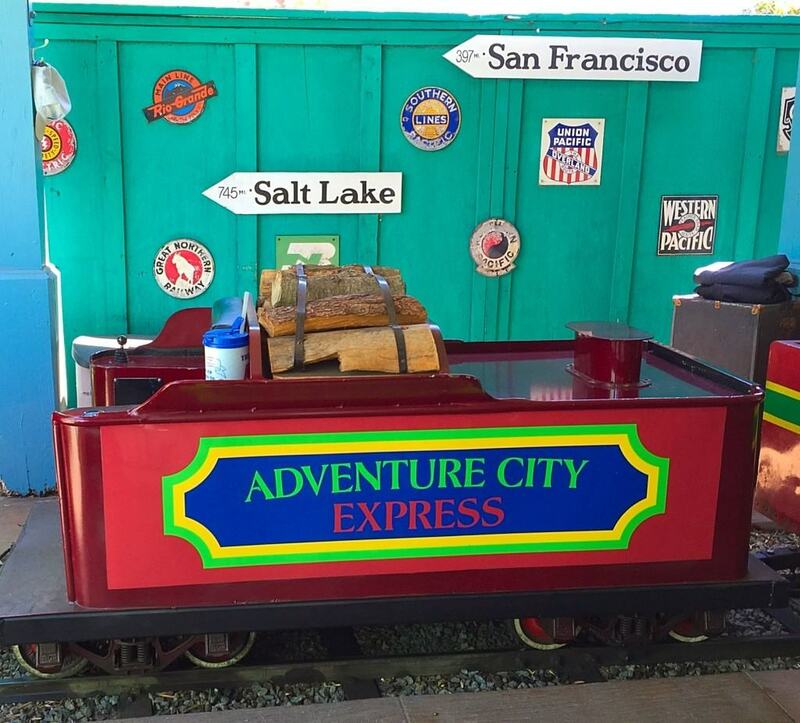 Adventure City Express Train – This special train was built in 1938 and was a main attraction at Hobby City for almost 25 years before Adventure City was built in 1994. After extending its rails, the “Adventure City Express” now gives guests a full-circle tour of the park. Rescue 911 – Kids can experience first hand what its like to be a fire fighter or police officer at Adventure City. When they enter into the police and fire stations buildings, kids get to try on real fire fighting jackets and helmets. Throughout the attraction, participants are informed of fictitious and humorous emergency calls across the intercom by a real life 911 dispatcher. 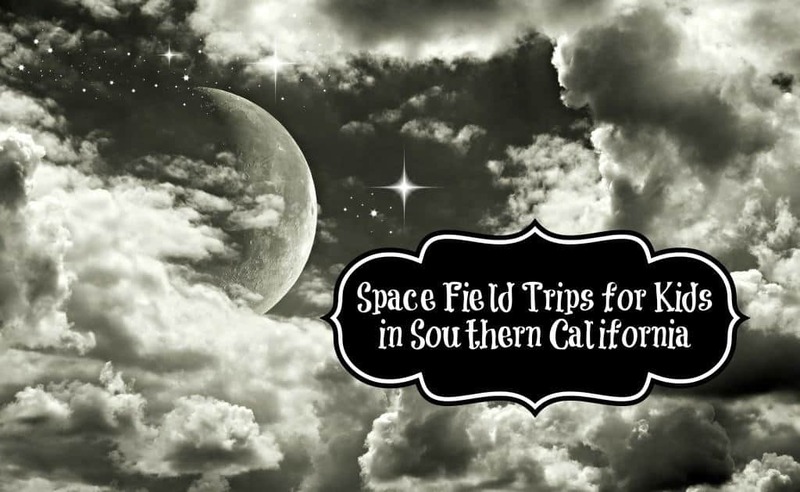 19 Space Field Trips for Kids in Southern California! Calling all Space Cadets! 10, 9, 8, 7, 6, 5, 4, 3, 2, 1……BLAST OFF! Southern California is home to numerous Space Field Trips for Kids, where children can learn and explore our outer universe! Whether playing at Moon Park in Costa Mesa to watching the night sky at the Palomar Observatory, children have the opportunity to go more in depth with this topic. So pick a place and take your child on one of these 19 Space Field Trips for Kids today! Christmas is my family’s favorite time of year! And excitement for the big day is just starting to build! Yesterday, while walking through my local mall , I saw the anticipation of the season right around the corner. Shiny Christmas decorations hung from the stores’ ceilings, shelves were stocked full of new merchandise and lights shimmered from the newly decorated Christmas trees. As a part of this year’s long list of favorite holiday traditions, my family and I recently attended Knott’s Berry Farm’s seasonal event called Knott’s Merry Farm that runs from November 19, 2016 – January 8, 2017! Even our very own pet Snoopy was so excited to hear the news that he requested to watch the nostalgic A Charlie Brown Christmas in preparation for the big day! This year’s Knott’s Merry Farm includes park-wide lavish decorations, live entertainment, festive food and a shopping wonderland filled with local artisans. Here’s a sneak peek into what we personally experienced while visiting the ultimate theme park in Southern California! Celebrating Field Trip Boy’s 9th Birthday at Billy Beez in Anaheim! 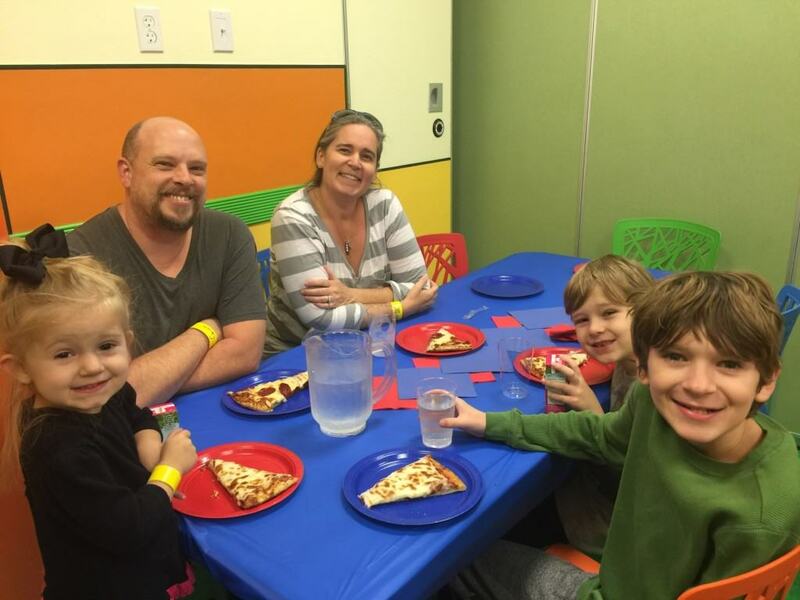 Earlier this month on a Friday night, we celebrated Field Trip Boy’s 9th birthday at Billy Beez in Anaheim, California! 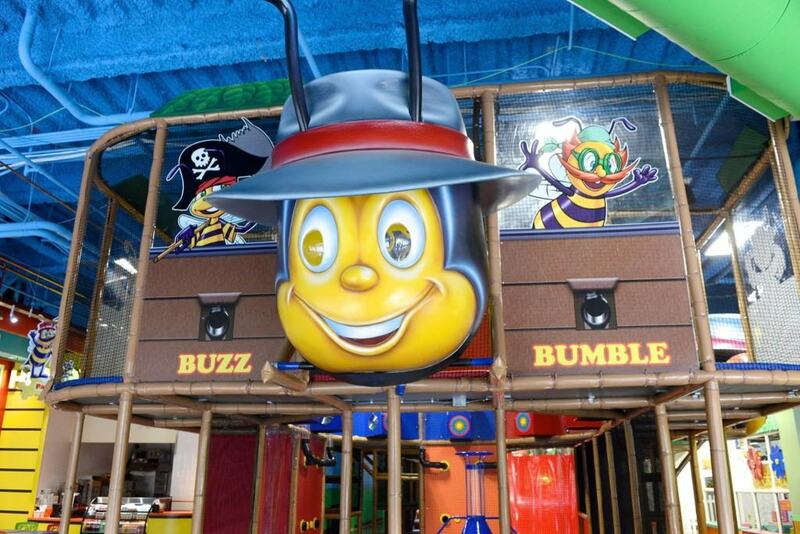 Billy Beez is the largest indoor play area in Orange County. 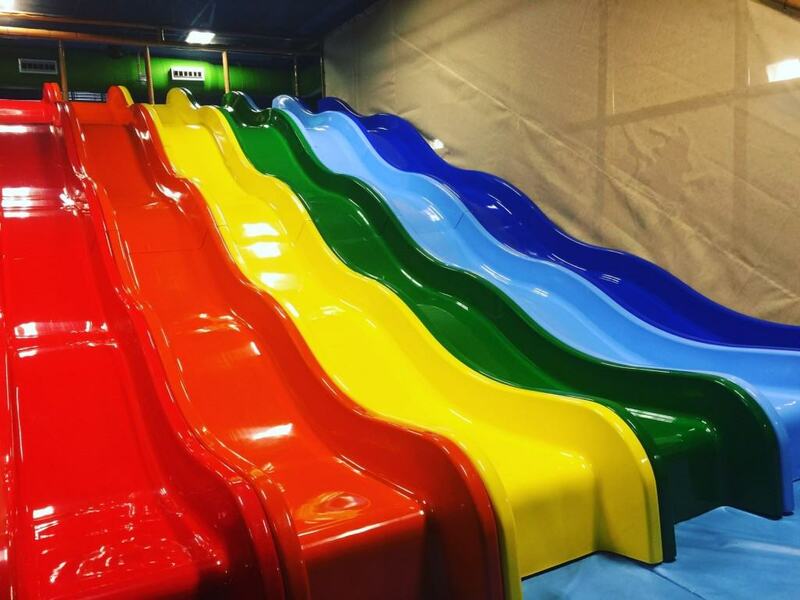 They have close to 26,000 square feet of slides, obstacles courses, and fun for children and adults of all ages to explore. Since Field Trip Boy’s birthday is normally at the end of the month, we decided to host a party earlier in December, when people’s lives are not so busy with the holidays. Field Trip Boy was such a “ham” with his best buddies Finn and Nigel. First, the kids played for about an hour in the play area. 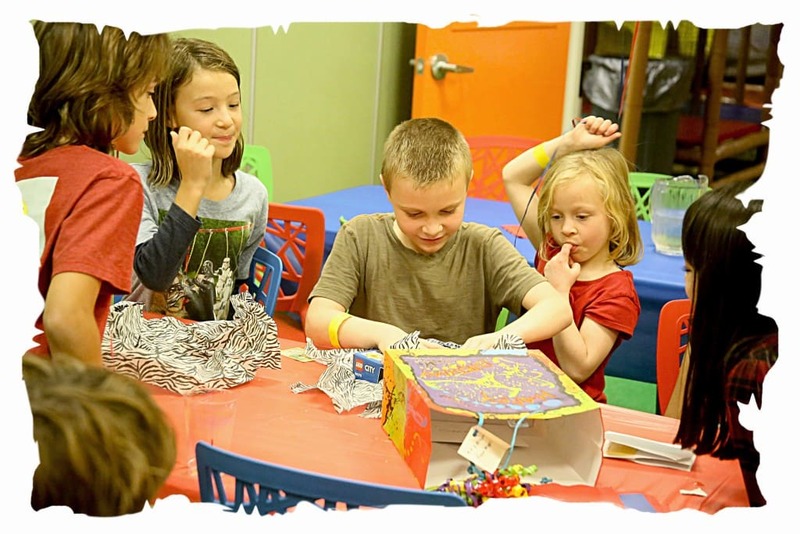 Billy Beez’s one-of-a-kind Rainforest was the most popular destination of the night! 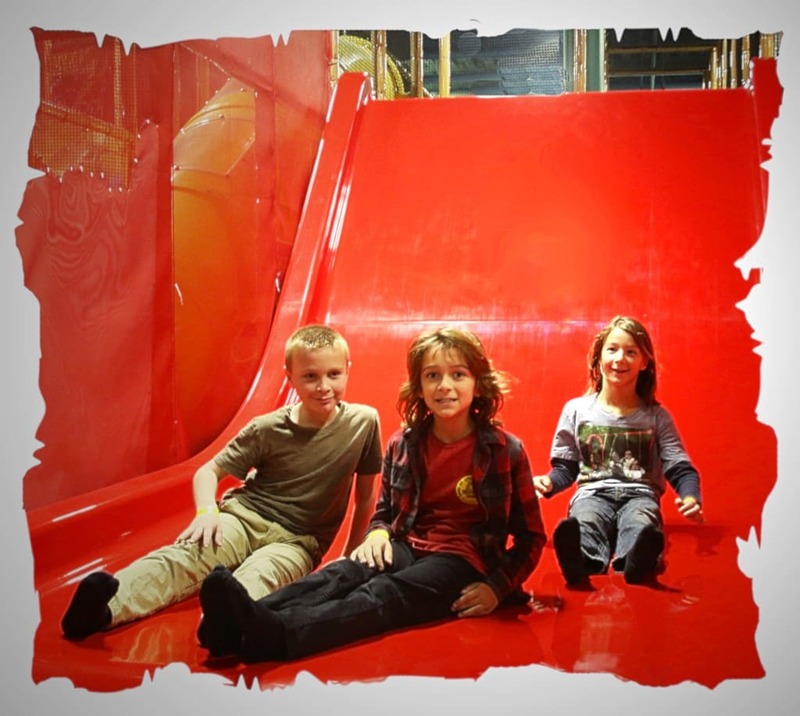 The party guests experienced wildly twisting slides, a one-of-a-kind Ball Blaster Arena, bouncy trampolines, intricate obstacle courses and so much more. Up and down Field Trip Girl and her best friend Elise went on the Rainbow Wave Slide. The boys couldn’t help themselves either. 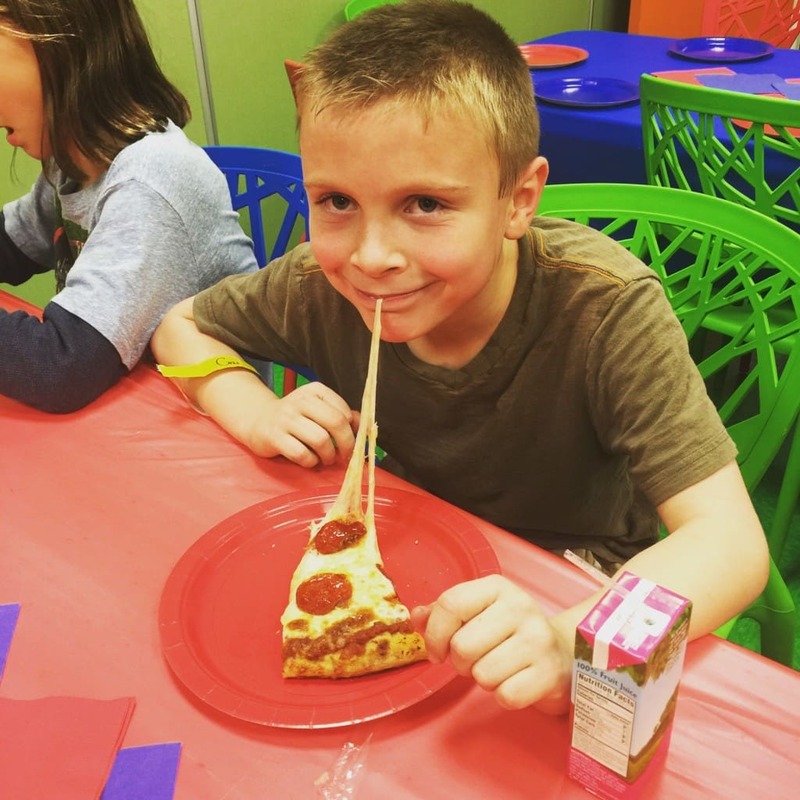 After Field Trip Boy and his party guests played for awhile, we met in the medium size party room for pizza, cake and present opening. 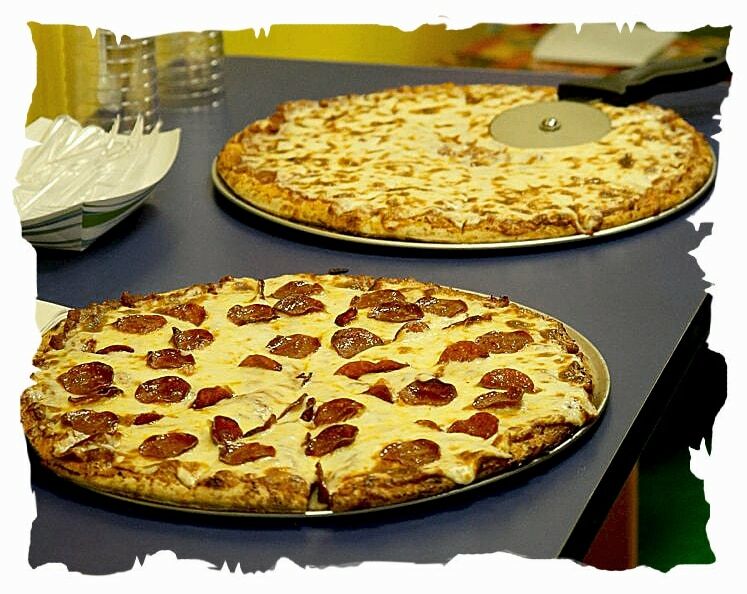 I ordered a large size cheese pizza ($21) and pepperoni pizza ($23) for our guests and they devoured it. The kiddos were super hungry after building up an appetite from playing so long. I also ordered one fruit punch juice box per child ($1.25). Then Field Trip Boy opened his presents. 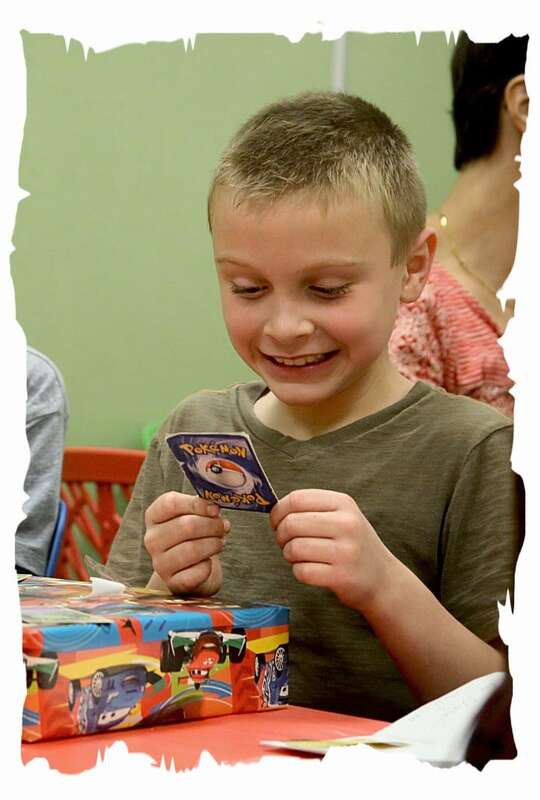 My, was he so excited to receive so many gifts. 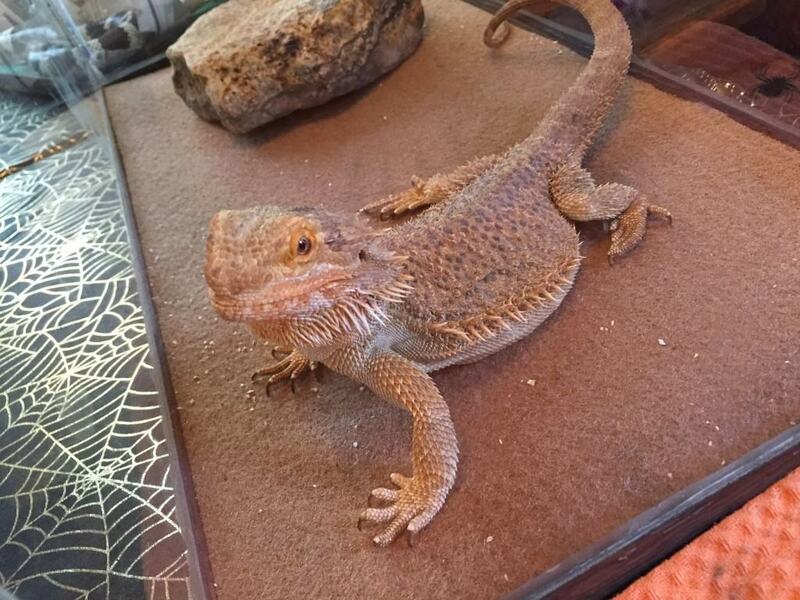 Just look at the grin on his face! Finally, came the best part! 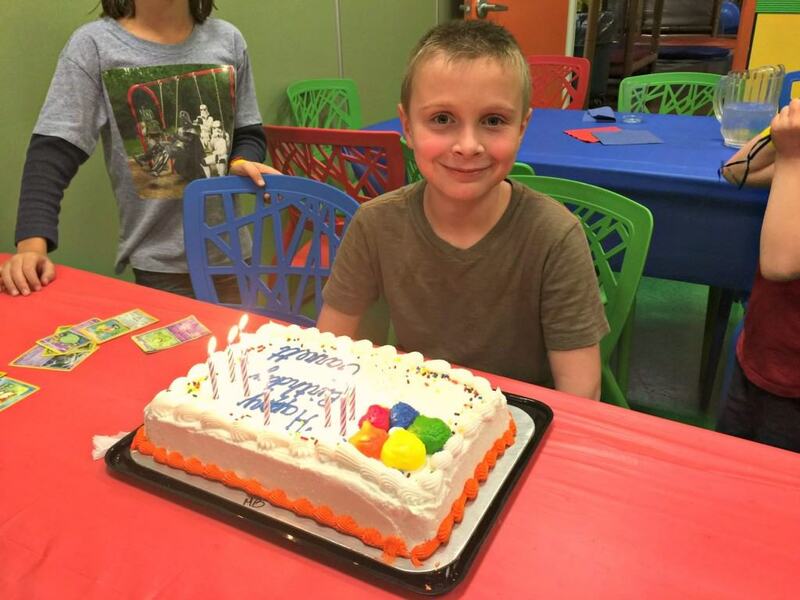 Field Trip Boy blew out his 9 big boy candles on the cake and made a wish! Billy Beez does not provide cakes for parties, but there is a $5 cake cutting fee if you decide to bring your own. But here’s a money-saving tip! Instead bring cupcakes for your birthday boy or girl. Then you don’t have to pay the extra fee. I am all about saving $ if I can! 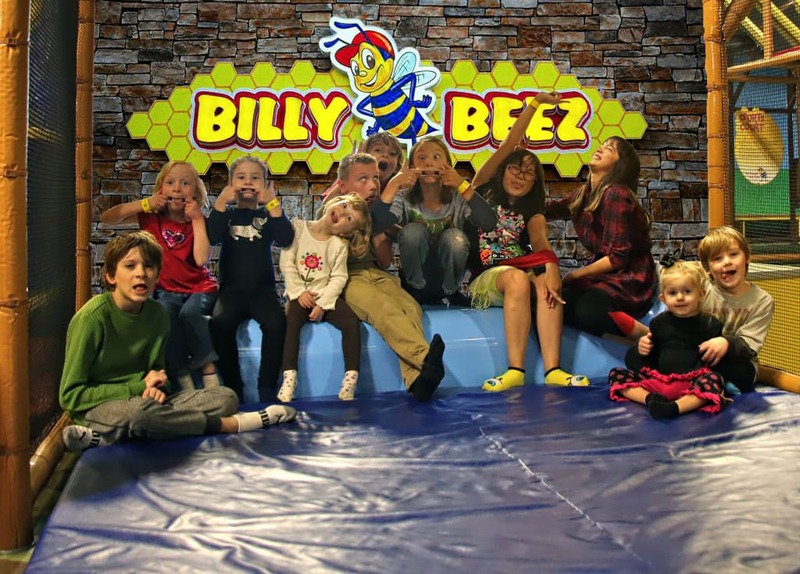 Our little group of crazy party guests had a great time at Billy Beez! 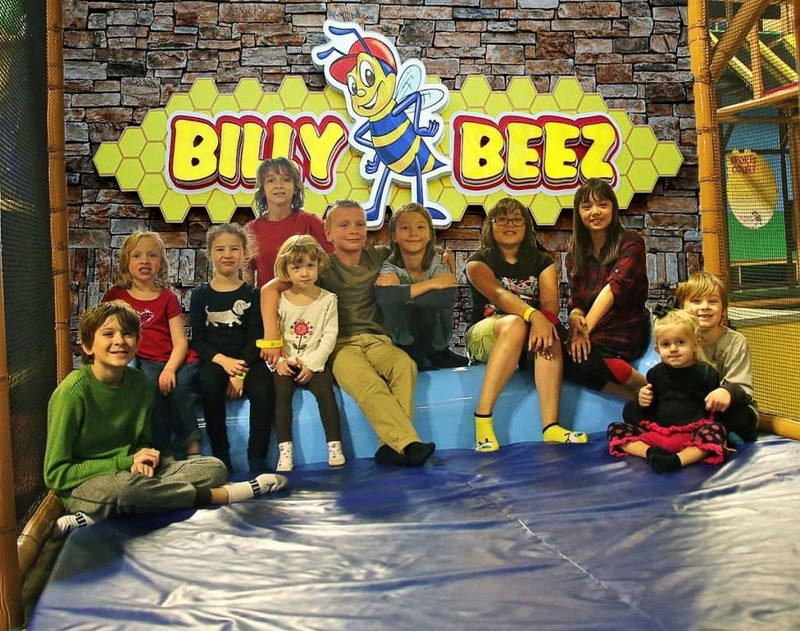 Admission to Billy Beez is good for the entire day! 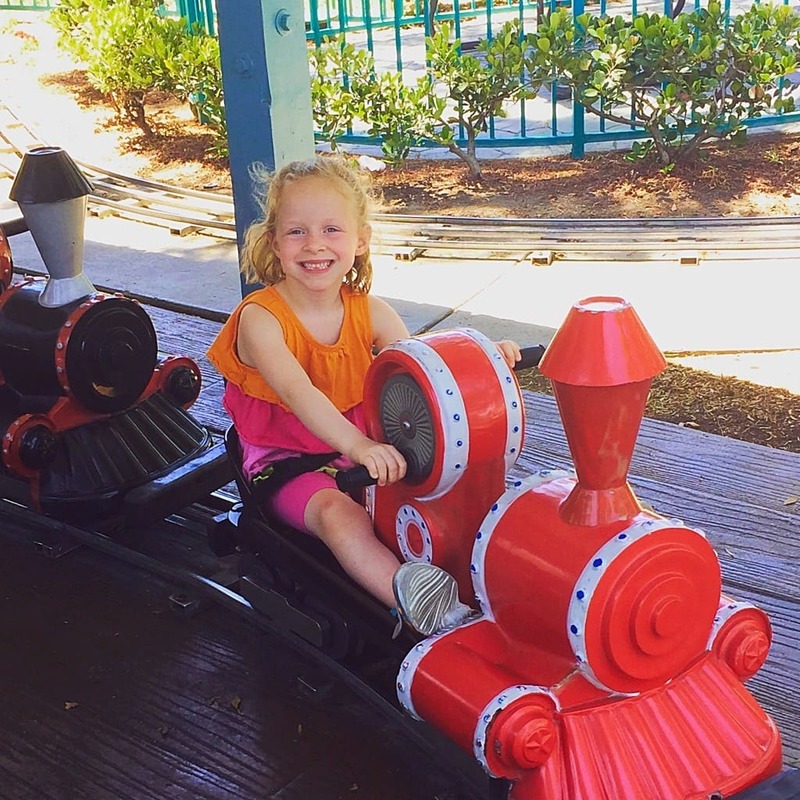 So I recommend that you take advantage of your visit by grabbing some lunch or dinner at the Anaheim Gardenwalk in between play sessions, and then go back and play some more. Your family can easily stay for 4 or more hours! Billy Beez also requires that you bring a pair of socks to play or purchase them. The first hour of parking is free. Billy Beez will validate your parking for an additional hour, providing a total of 2 free hours of parking. Happy Birthday Day Field Trip Boy! On Saturday, my family had a whirl wind of a day! 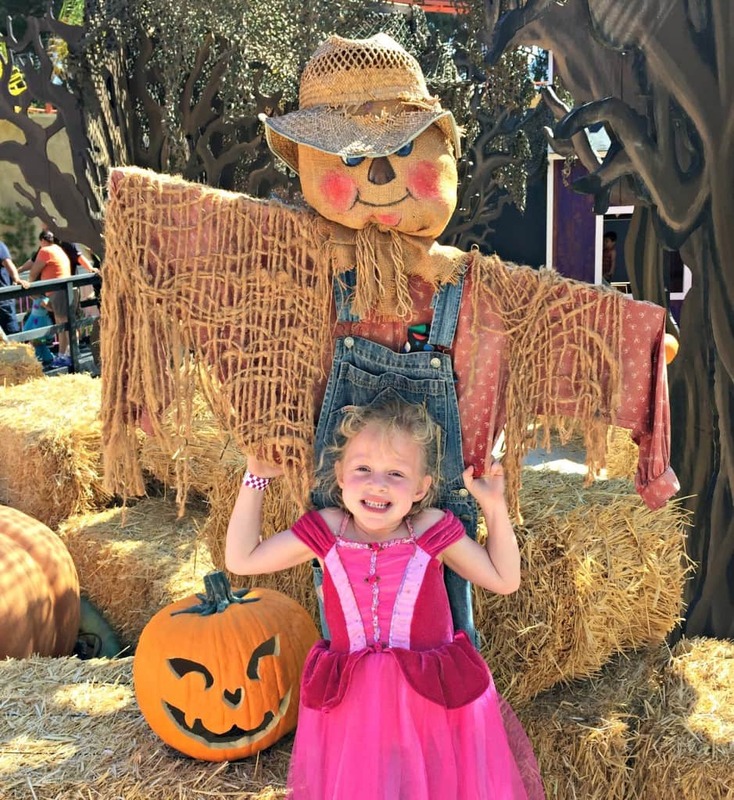 Our first stop was to Knott’s Berry Farm to attend their annual Halloween family-friendly celebration called Knott’s Spooky Farm. 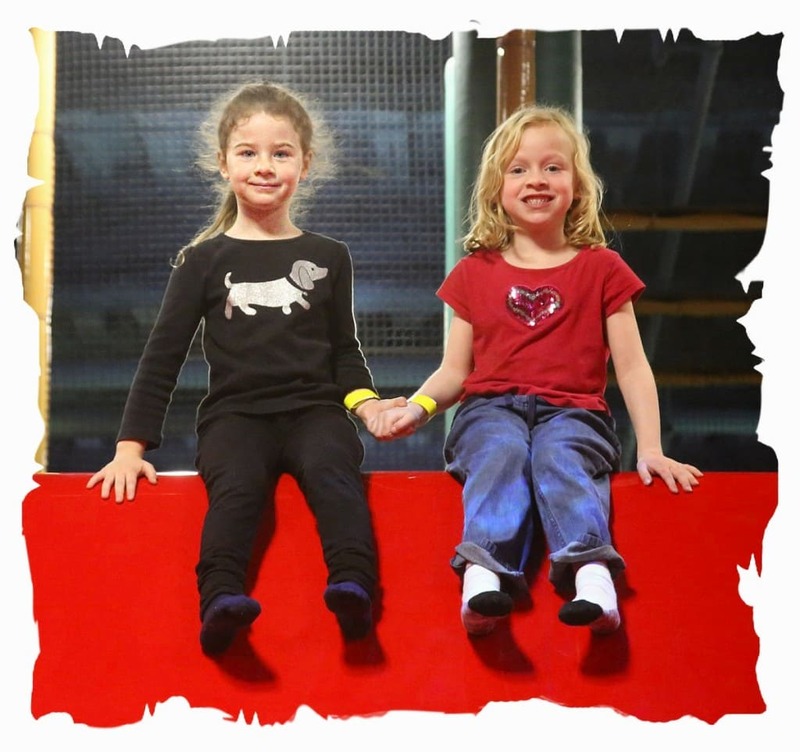 This daytime event is a non-scary celebration of cheer rather than fear with shows and activities all geared for kids ages 3-11. 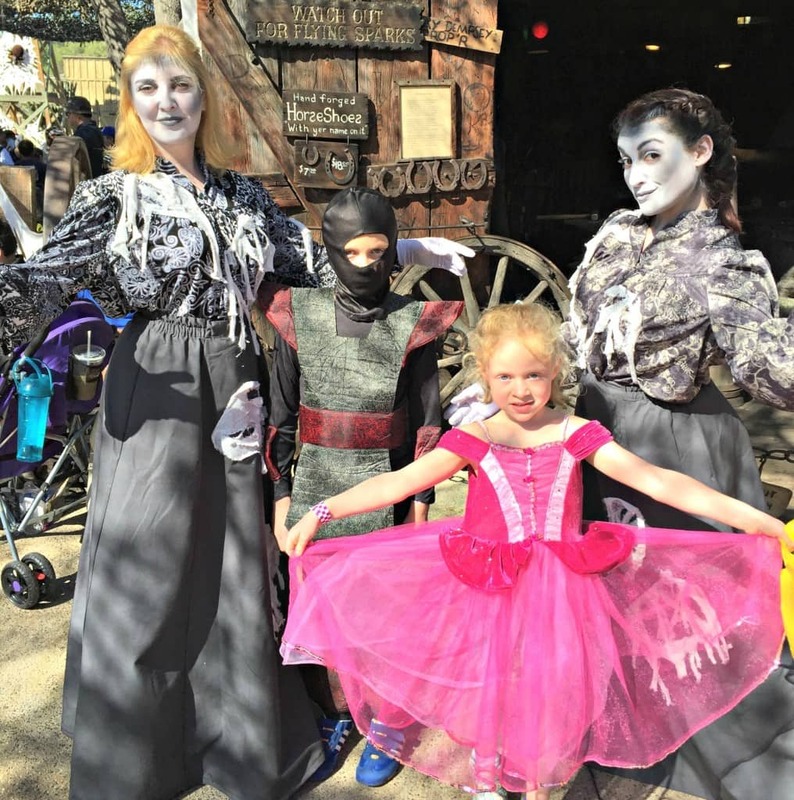 There are 6 different Halloween activities / events for your children to enjoy at Knott’s Spooky Farm 2015. 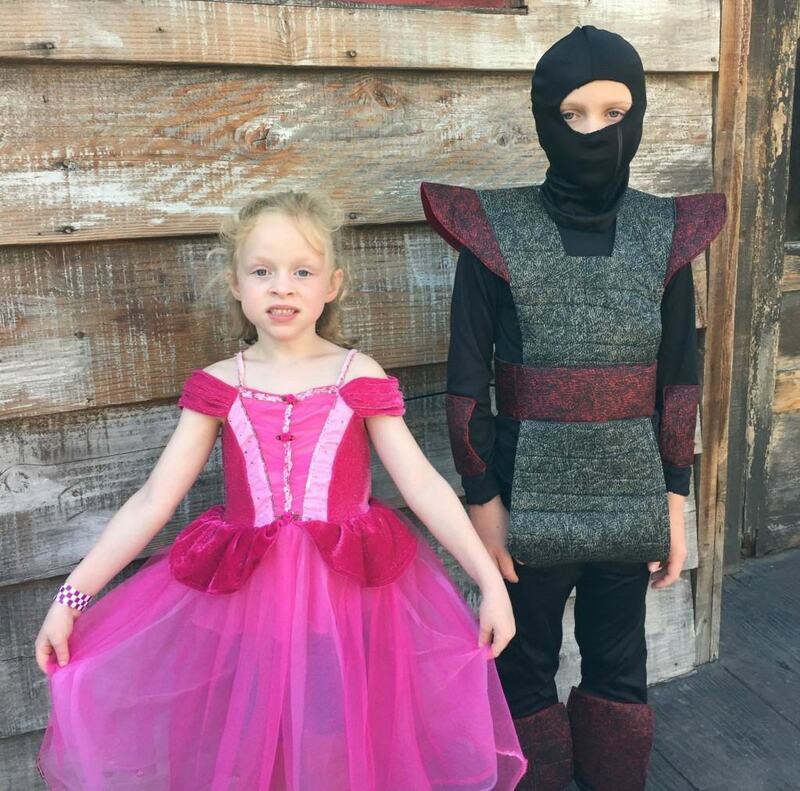 First my children went trick or treating down Ghost Town. With 6 different trick or treating stations along the path, my children got to see friendly ghosts delivering delicious treats! While Field Trip Boy went off to ride some thrill seeking roller coasters with his dad, Field Trip Girl and I visited Spooky Hallow. 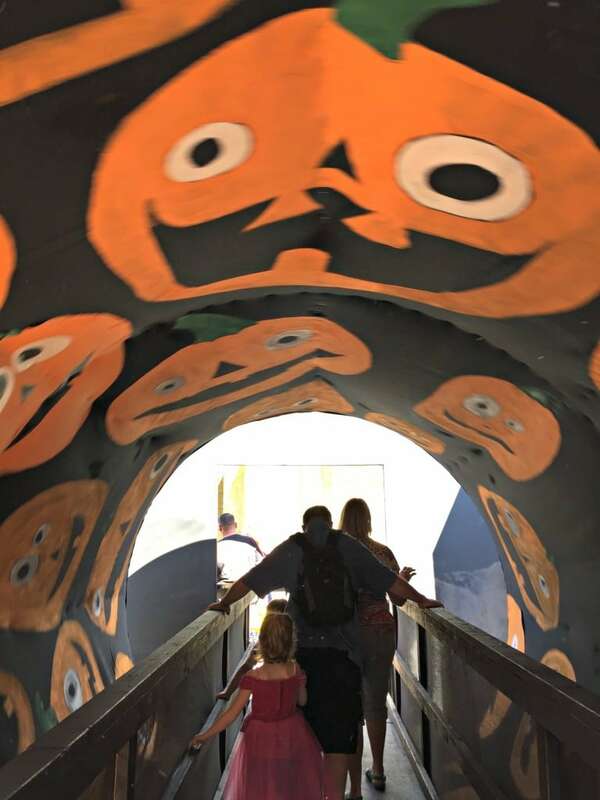 Here we traveled through a spooky forest with gigantic jack-lanterns and a headless horseman (even though Field Trip Girl didn’t seem to notice!). At the end of the maze there is really cool rotating tunnel that you get to walk through too. 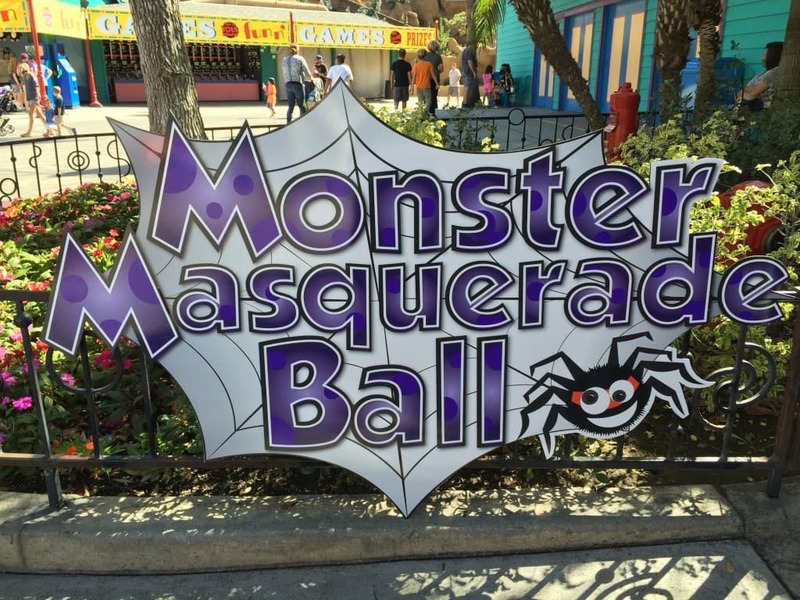 After going through the Spooky Hollow Maze, we headed over to the Boardwalk Ballroom to attend the Monster Masquerade Ball. 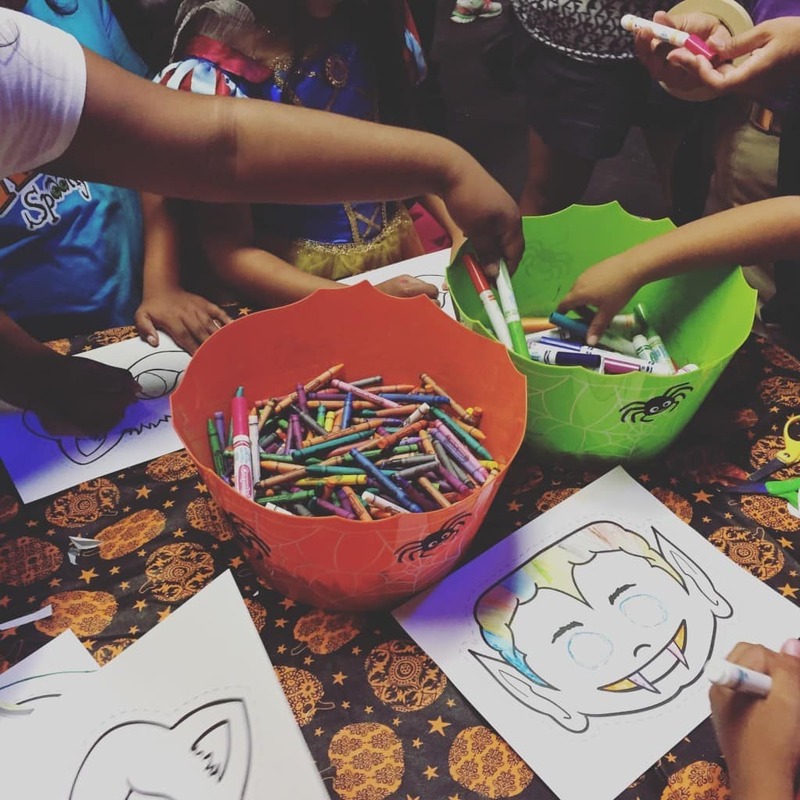 Little children are invited to join in the fun with spooky karaoke and mask making. Field Trip Girl selected the spooky song Do You Want To Build A Snowman to sing on stage! She definitely didn’t suffer from any stage fright! 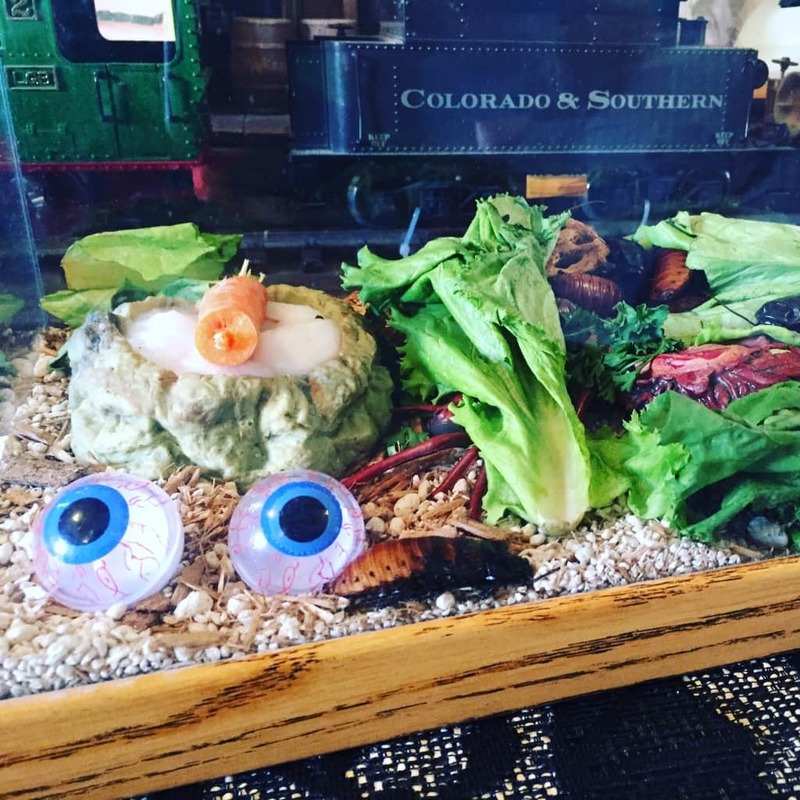 While at the Pony Express Outpost, we got to see such creepy animals as beatles, bull’s eyes and slithery spiders. Field Trip Girl was not scared one bit…I mean bite! Two other exciting kid-friendly events to check out are the “Monsters Are Coming Charlie Brown” show (at 1 pm, 2:30 pm and 5 pm) and Snoopy’s Costume Contest and Dance Party! 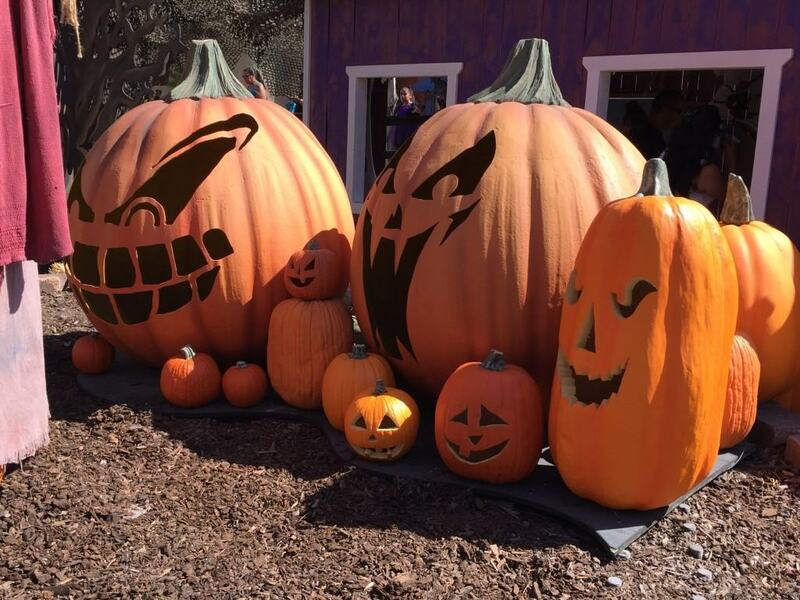 Bring your child over to Camp Snoopy Theater at 3:45 pm to enter the Halloween contest and win prizes. After the contest, additional Peanuts characters will join in the cast to participate in a Peanuts Dance Party! 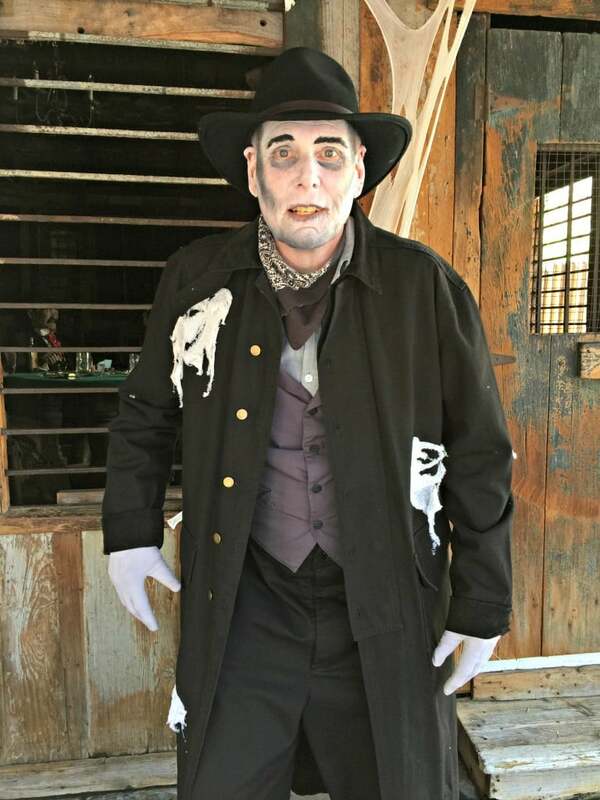 Knott’s Spooky Farm runs every weekend in October from 10 am – 4 pm. 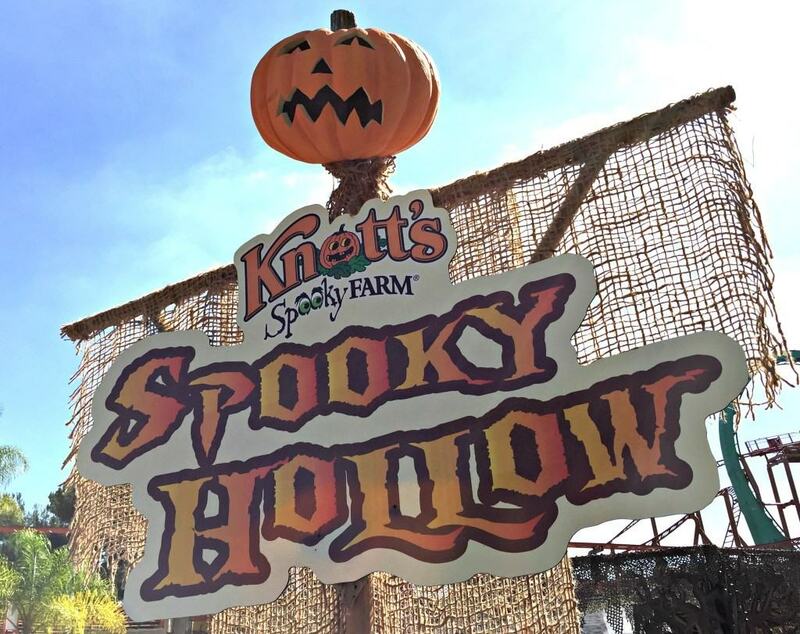 Admission to Knott’s Spooky Farm is included with a Knott’s Berry Farm admission or Season Pass. And don’t forget! A Knott’s Berry Farm Season Pass is one of the least expensive entertainment tickets in Southern California! 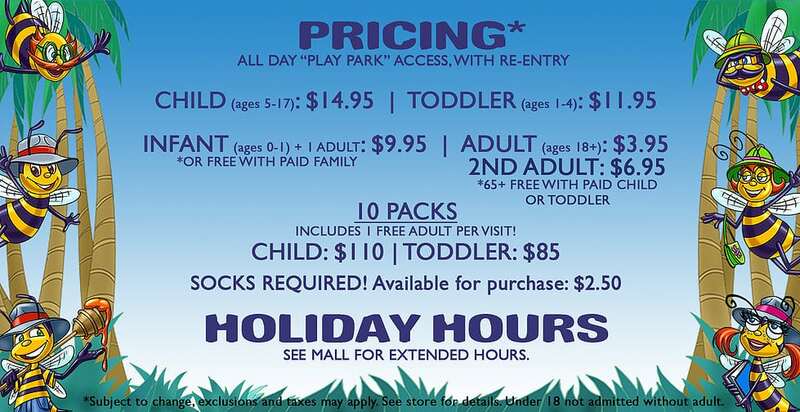 Right now you can get a standard season pass only costs $81.00 or 9 easy payments of $9.00 (all ages 3+). And all 2016 Season Passholders can visit the park one time during 2015 with their new pass!